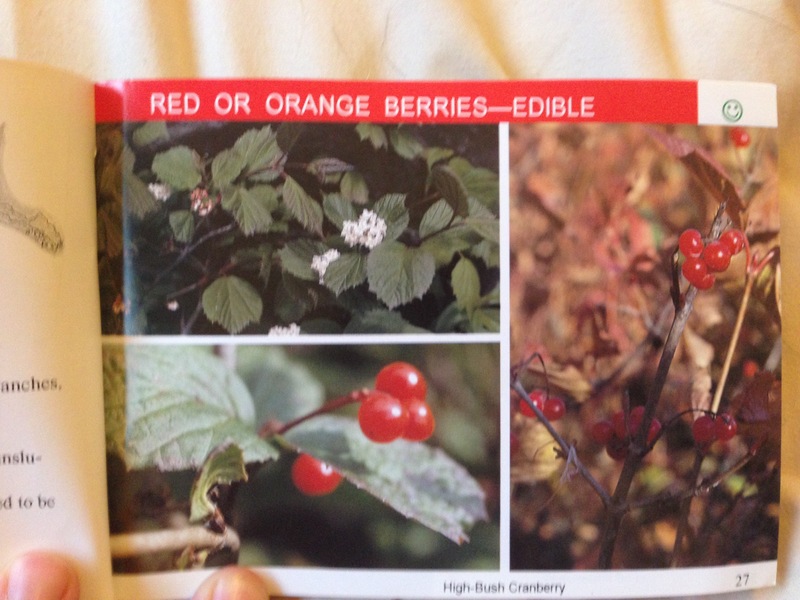 Although not strictly a “berry book”, Medicinal Flora of the Alaska Natives by Ann Garibaldi is an excellent resource to learn about traditional uses of local plants. While we all may know of many ways to utilize the fruits themselves, this book gives information about how other parts of the plant are used as well. For example, the Dena’ina people prepared a tea of crowberry (Empetrum nigrum) leaves for stomach ailments, and while we often think of pumpkin berries (Geocaulon lividum) as inedible the leaves have been used by the Dena’ina people as a poultice. 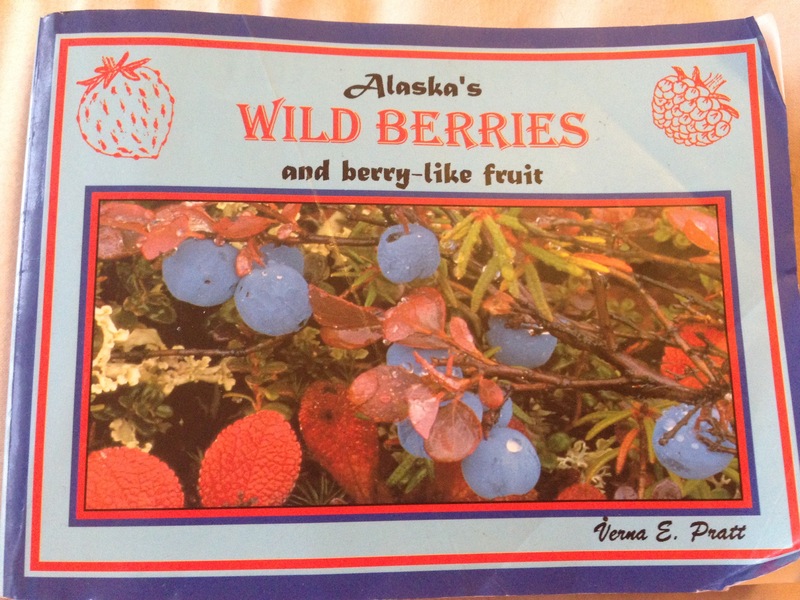 The book is out of print, but is available for free online as a PDF from the Alaska Natural Heritage Program.